I heard that this was a good app, but it doesn't seem to work. I do freestyle but it seems to do it on its own after one or two strokes of my own. Is there something I'm missing? So glad to see an update at long last! 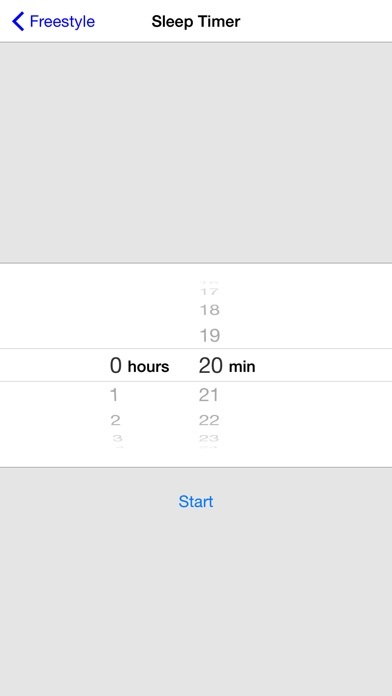 Such an awesome app, and now fully modern and iOS 8 ready! If you like Brian Eno, you'll love Bloom. Fun to interact with, but just as good on autopilot. Great new iPhones and iOS 8 need this app. Eno should not be silenced. Wonderfully creative app. One of my favorites! I am blown away with this app! Loads of potential here as well. Eno is one of my fav's, so it's a must to get! Should hold me over till Rjdj. 12/9/2017 Update. Still one of my favorite generative apps, but it desperately needs to be updated to iOS 11 because it crashes frequently now. Very frustrating because it’s a one of a kind app. Hopefully the developer hasn’t abandoned it. Do not purchase unless running iOS 10 or lower. Love the app. Have used bloom since 2009 when I had an iPhone 3GS. Please update screen for iPhone 6 and fix bugs on iOS 8. App freezes and crashes. One of my favorite apps for years. I simply love it. I've had Bloom since shortly after the first version was released (something like six years ago), and it never loses its magic. The new version is beautiful. 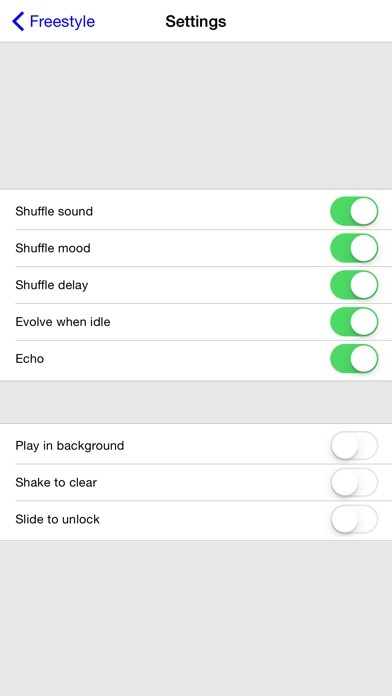 The "echo" option added to Freestyle mode is lovely. I hope a future release allows the options icon to fade away after a short while, because although it's small and tucked away in a corner, it's visible nonetheless, and Bloom is as lovely to watch as it is to listen to. Removing that tiny distraction would be an improvement. But this is a mere quibble. Bloom is miraculous. 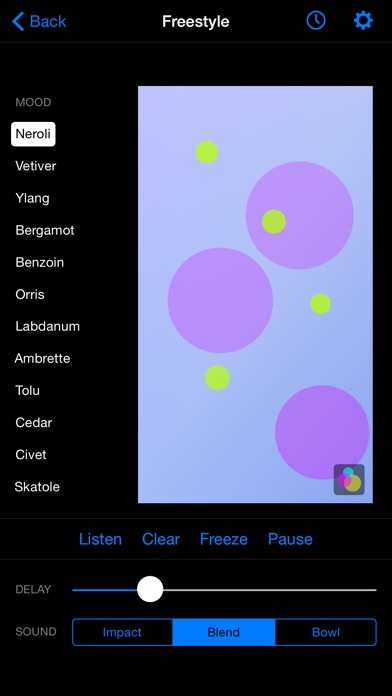 I love Eno's Ambient music and enjoy both the generated and interactive modes of this app. Entertaining for about 5 minutes. Not worth paying for. I can spend hours with this app. 5 stars! 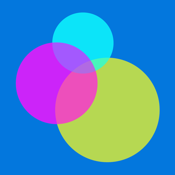 If you are familiar with Brian Eno and enjoy his work you will love this app. Wonderful for children, meditation, relaxation, and inner workings. This is a wonderful, amazing fun app! I love it! Very creative and children will be occupied easily with this app. Thanks so much! Really happy to see this app get an update. It's one of the original great audio experiences on iOS. Had forgot about this app. Updated brought it back to my iPhone 6 plus. Amazing music instrument app. For $4 I wish that I had not bought this app based on the AT&T recomendation for a fun children's app. It is just kinda lame. This app was my first favorite. Since, I have found many new favorites, but BLOOM still holds it's own. It would seem boring if I was into really lame music. But I love eno, cage, basinski, etc so I love BLOOM! Think of it like having a piano in a world where you're floating in purple slow motion, and you'll be happy. It's a live looper, also, but you'll never know when it's about to loop, so get creative! My only beef is UPDATE! Make it audiobus compatible and port it to iphone 5s. Give me the ability to have a midi clock sync. Plz!!!! 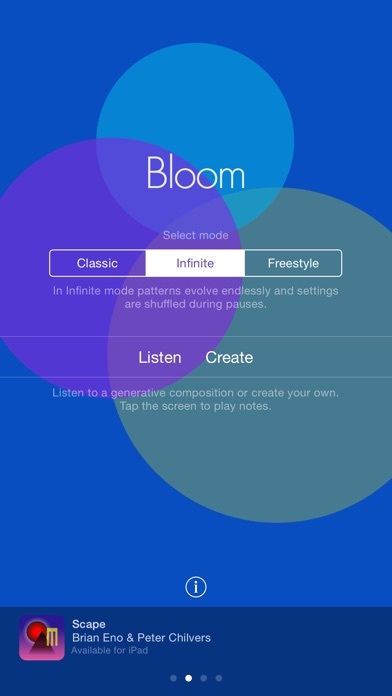 Bloom represents a brilliant fusion of Brian Eno's ideas about "generative music" with the computing power and mobility of an iOS device, courtesy of software designer Peter Chilvers, a fine composer in his own right. It was innovative when it was first released several years ago, and thankfully Chilvers has now updated it to be compatible with iOS 10. You could regard this as a sort of infinite album: a software engine that you can either customize or leave to its own devices, which will endlessly create a kind of music that Eno has, at different times, called ambient, generative, and "thinking music." The music never exactly repeats itself, though of course it's restricted in other ways by the specific design of the software and the limited number of sound-types available. If you've ever enjoyed the work of Eno and others in this vein, I highly recommend Bloom. This app is a joy to play with, fun from 0 to 117. This is a great app. Will be great for kids and music tinkerers. Unfortunately it's not working with iOS 8.1.1. It freezes when younadjust the settings. Please fix within an update. Been waiting for this for a long time! Love Bloom, and I'm really loving this update. :) Thanks! Nice redesign! I've had this app on my phone for years, and just revisited it after latest update. Beautiful graphics and mesmerizing sounds. I just wish I didn't have to buy a separate iPad version, I don't like buying the same app twice. This is a nice app and all, but definitely not worth 4 dollars. Sort of limited in features too. I was disappointed. Simple, intuitive. Pitch goes up to the top, and time interval goes up to the right (I think). Feels like a Music For Airports on your phone. Wish there were dynamic compression included. On occasion, those high notes are anything but calming. Great for work or going to sleep or waking up. One of the first apps I got years ago, still one of my favorites. Very happy with this- great for kids and babies learning interaction and cause and effect. FINALLY!!!! An update after 4 years. I had forgotten all about this app. My Original Review: I love Brian Eno''s work and checked this out because of that. It does not disappoint. Beautiful music that you create with the touch of a screen. Interactive and fun. Great as background music if you are working. Crashes on startup with ios6/iPhone 5. Great app when it works! Wow, I didn't think we'd ever see this app updated again. It was one of the first apps I got on my first iPhone 4 and it seemed like magic at the time. But I stopped using it when it didn't get updated for iPhone 5 and 6. What a pleasant surprise to see that it was updated! It's on my iPhone 6 and seems better than ever! Bloom is great! BORING. Go spin a top on the floor with some three year olds. It's about the same thing. I love this app. It creates the most serene atmosphere. The only downside is how quickly it drains my battery. I've been searching for this app on and off for three years! After reading an article online the creators name sounded familiar so I looked into it and finally found this app. Truly an amazing app. This new version has its own ambient melody which wasn't in the original. There isn't an option to remove it. It becomes annoying fast. There should be an option to turn it off. I really like this app, helps me fall asleep at night! Used it for about 10 min. I was bored by about 5, but was hoping there was more to it. There isn't. This app is great on my iPhone 6. It's an endless supply of Eno music-- Almost perfect. Thanks for the update! Strangest app I have, by far. Best app I have, by far. Every time I use bloom, I discover something new such as a different feature, or hear something new. I love to listen to all kinds of music and the music that you can create with this app falls into its own genre. The organic sounds created mesmerize me. The repetition almost forces you to pick out meaning and familiar music in the seemingly random notes. I was surprised the other day to hear the app begin to play a piece that I had composed and cleared long ago. I was pleasantly surprised to be brought back to something that had been forgotten. The music that I create with this app plays in my head even when I'm not listening. It is a very calming and worthwhile experience to purchase this. The sounds are like no other. A wonderful generator of Eno ambient soundscapes. The screen looks awful. Please update! Almost everyone I show this app to is delighted by the simplicity and beauty of the app. It is a pure delight to tap on the screen and make looping ambient songs. What starts out as a basic colored screen, transforms into a palette of round raindrops of music as you interact and perform with the app. And with smart intelligence built in, you can feed it a few notes and get hours of ambient background music in return. Freezes constantly. Waste of money. Opal Limited needs to update this pronto.